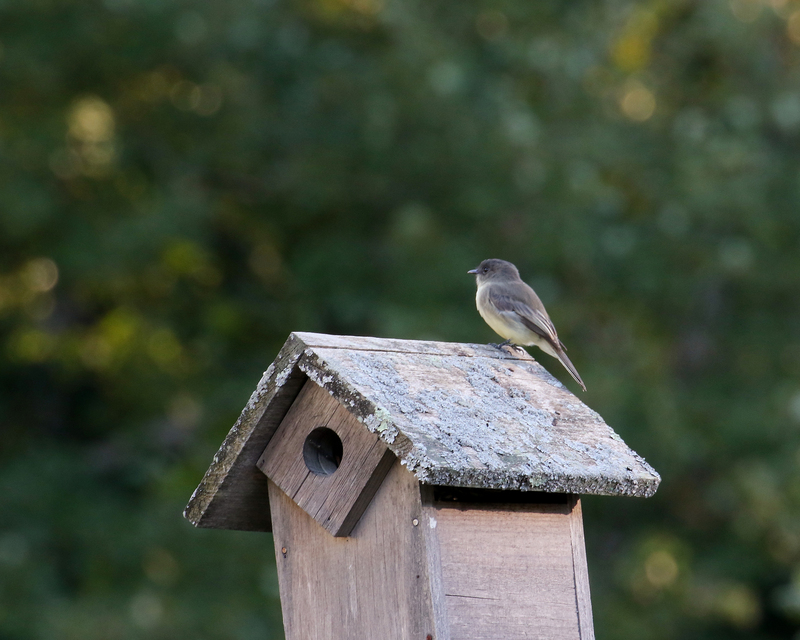 Bring your camera and binoculars and join us for bird watching at Brook Farm. Our walk will be led by expert birder Debra Listernick. Debra has volunteered to lead public programs and bird watching trips, banded migratory birds, and participated in bird counts, primarily for Massachusetts Audubon Society’s (MAS) Joppa Flats sanctuary in Newburyport. Her birding places range from the Parker River National Wildlife Refuge on Plum Island to the La Milpa Field Station in Belize, where she conducted bird banding training sessions for researchers and naturalists, and to Cuba, where she participated in a Cuban Bird Survey. This January, Listernick co-led a MAS trip along the Rio Grande Valley from El Paso to Albuquerque. The outing will take place on Saturday, May 5, from 9a.m. to 11a.m. at the Brook Farm Historic Site, 670 Baker Street, West Roxbury, 1/3 of a mile west of VFW Parkway.